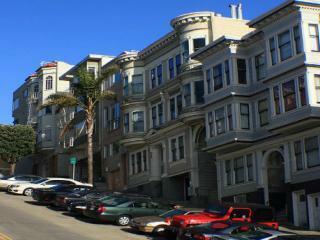 Everyone's heard of the infamous Alcatraz, the impenetrable fortress off the coast of San Francisco. 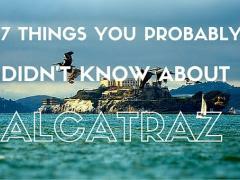 But do you know who the island's most famous convict was or why it's called Alcatraz at all...? 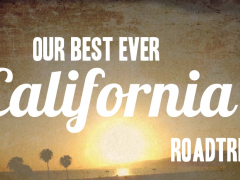 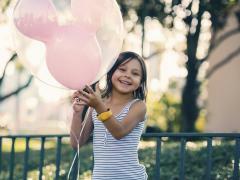 Our Best Ever California Road Trip! 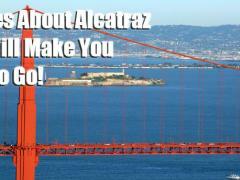 Ten Reasons Why Alcatraz Rocks!